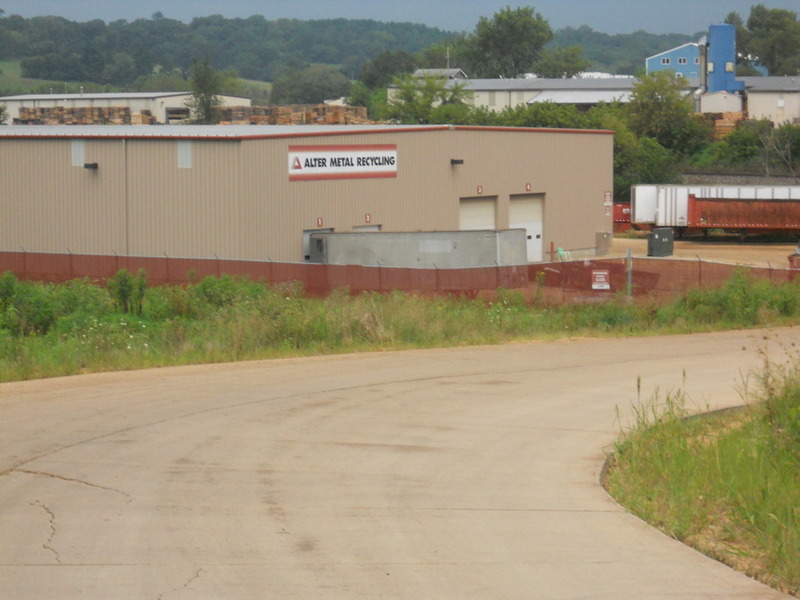 Alter Company has been in Dubuque for nearly 40 years. 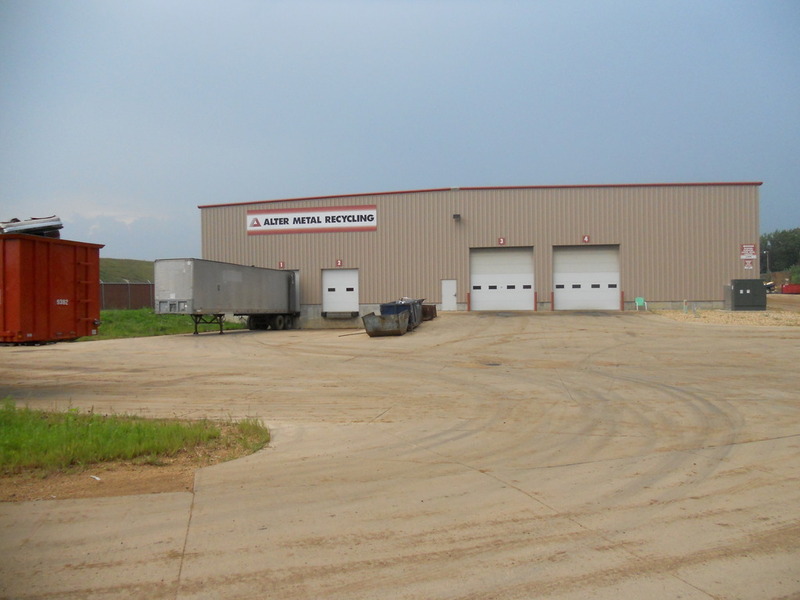 In 2008 we moved the yard to its current location at 8500 Old Hwy Road. 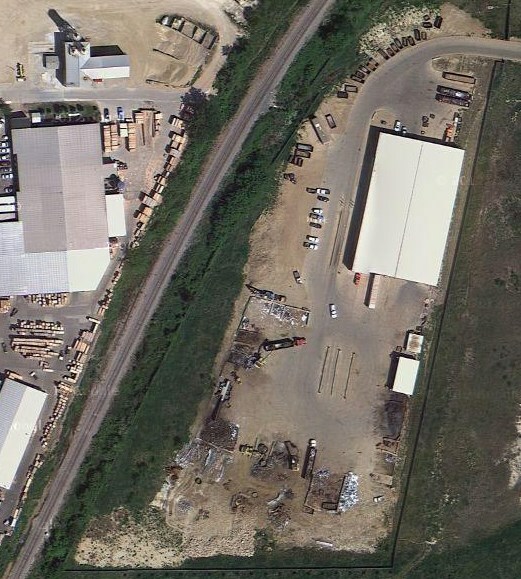 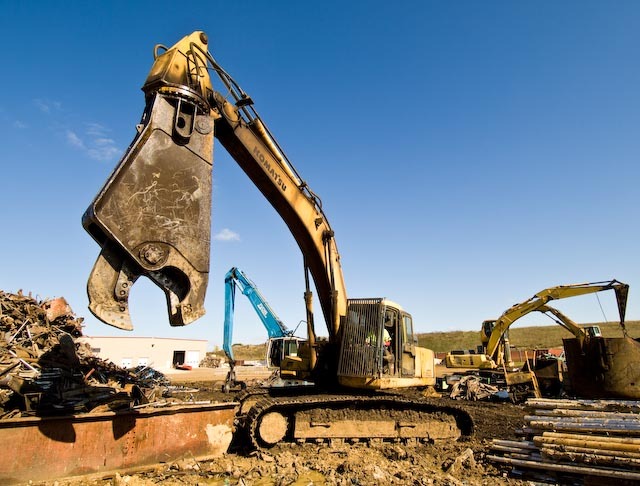 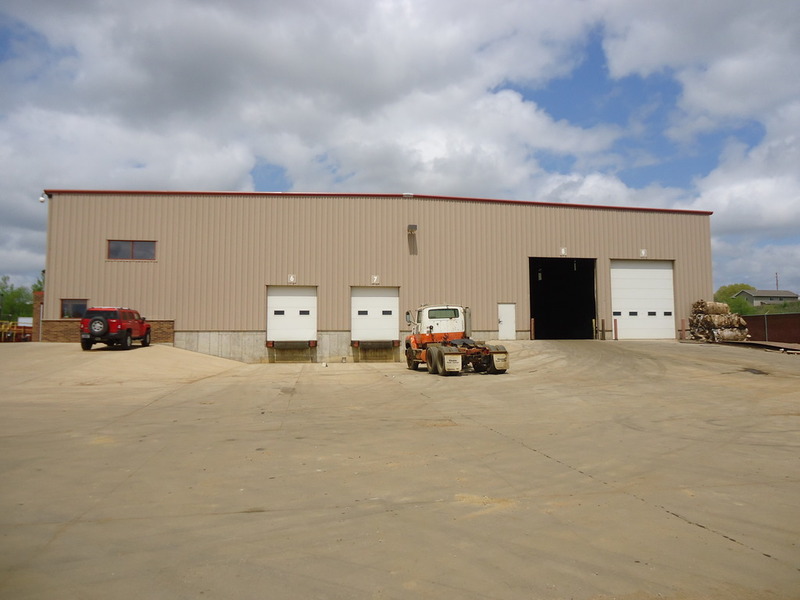 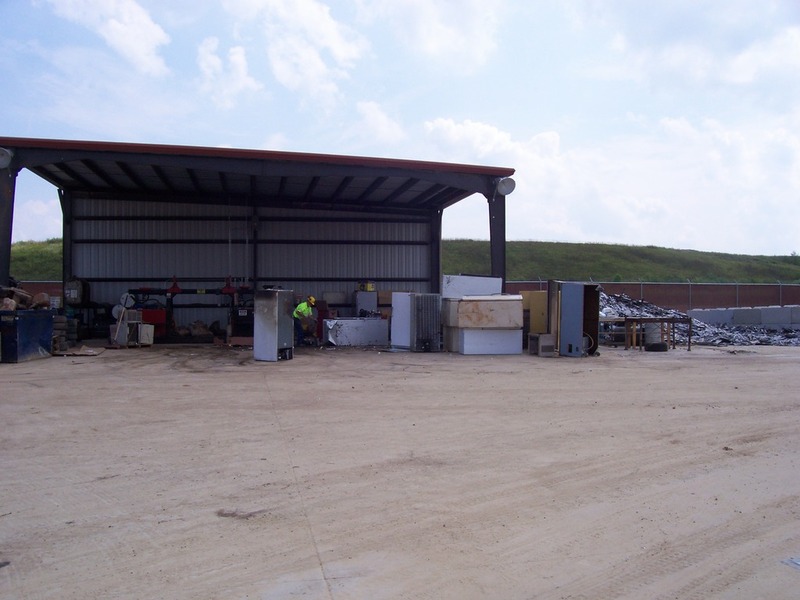 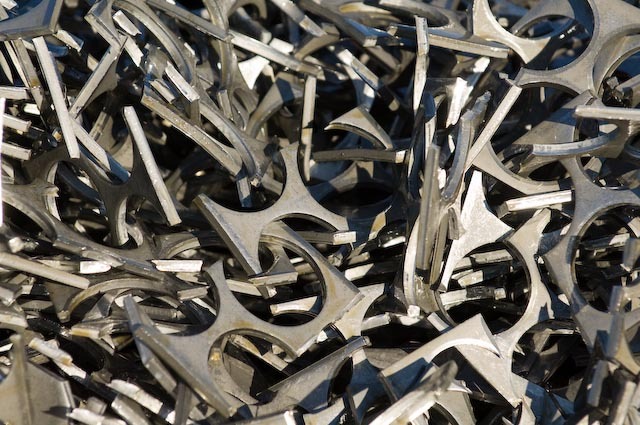 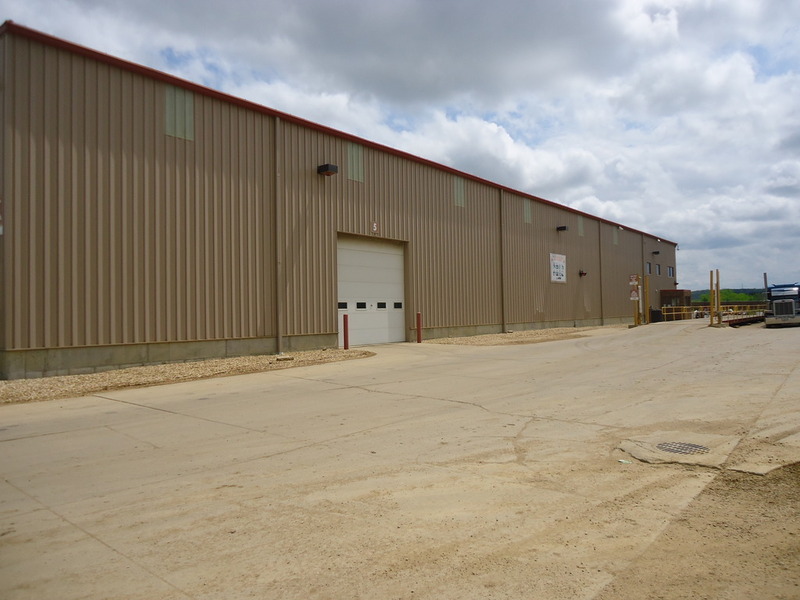 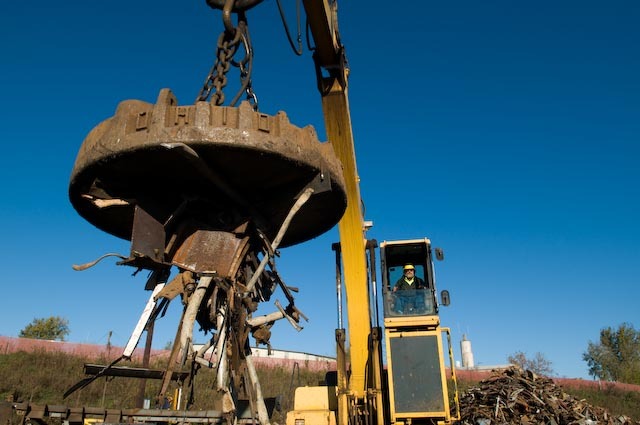 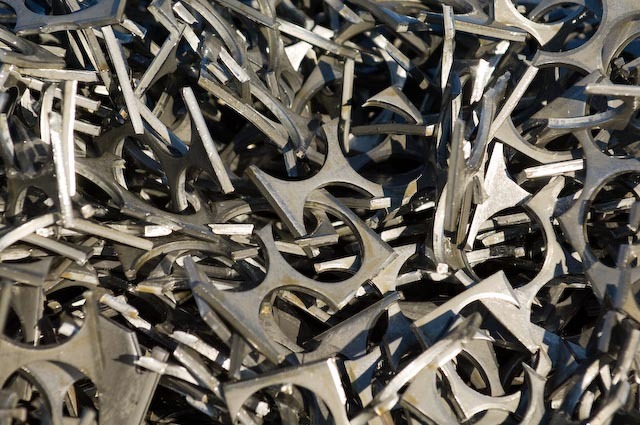 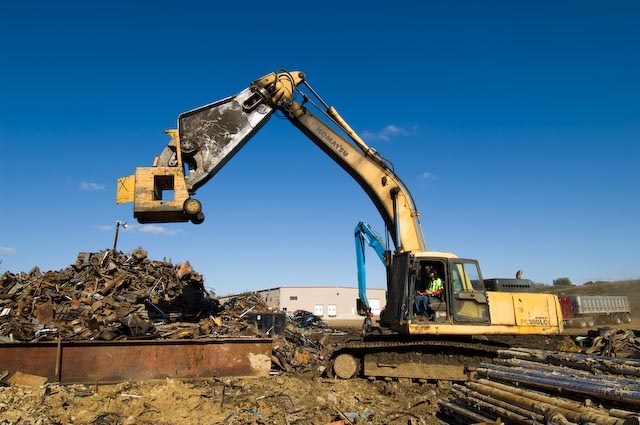 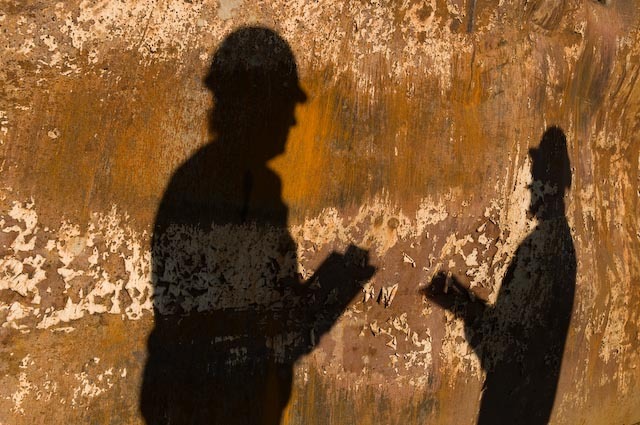 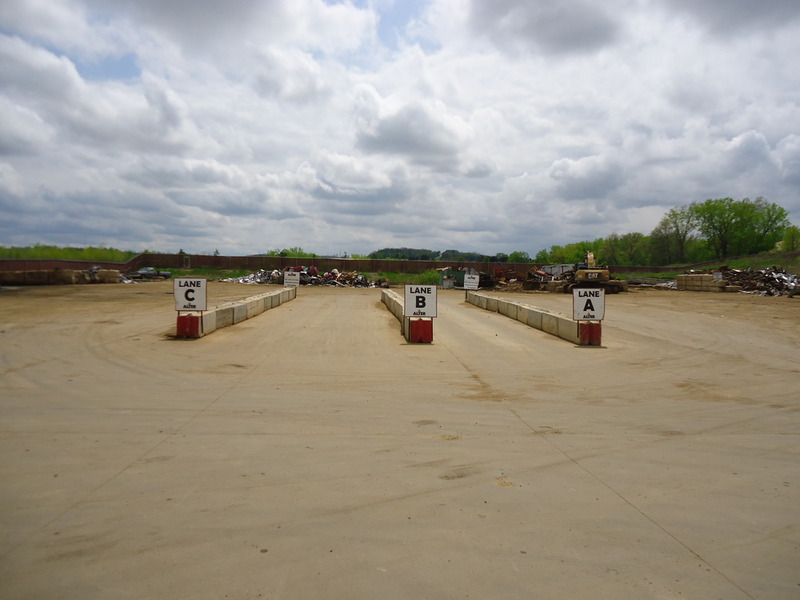 This site is a state of the art scrap yard with concrete road ways, drive in service, auto & appliance demanufactoring, a storm water retention pond, and a complete vortex system to protect the environment. 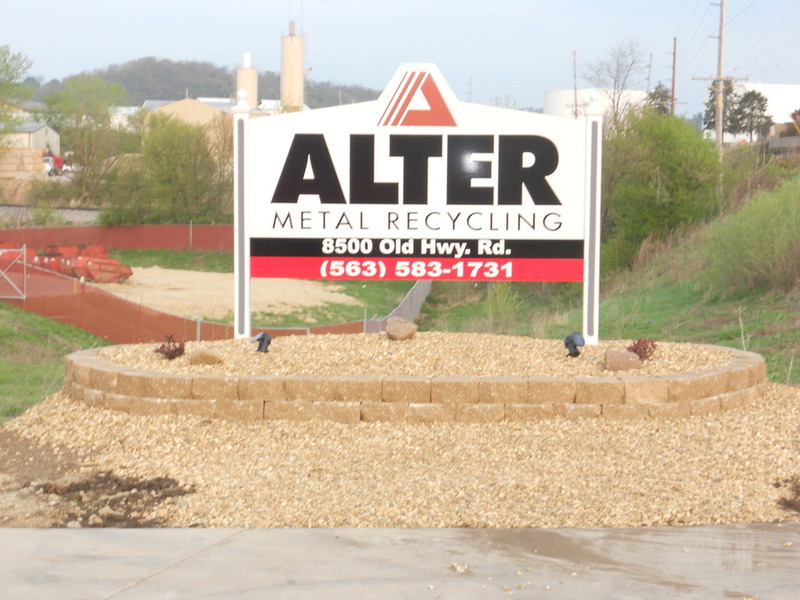 Alter Dubuque is a chamber of commerce member, supports the local Family services center, local youth programs & the annual fireworks display. 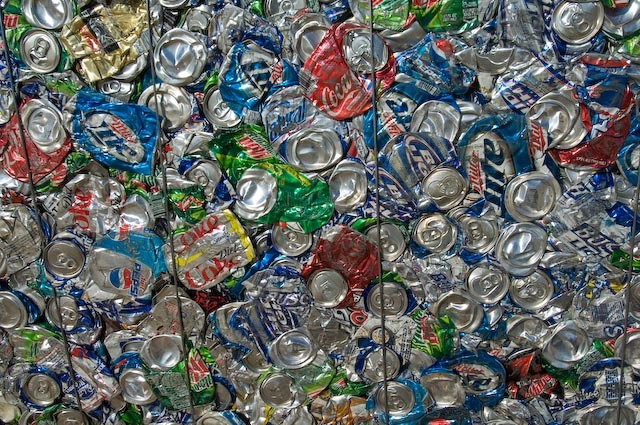 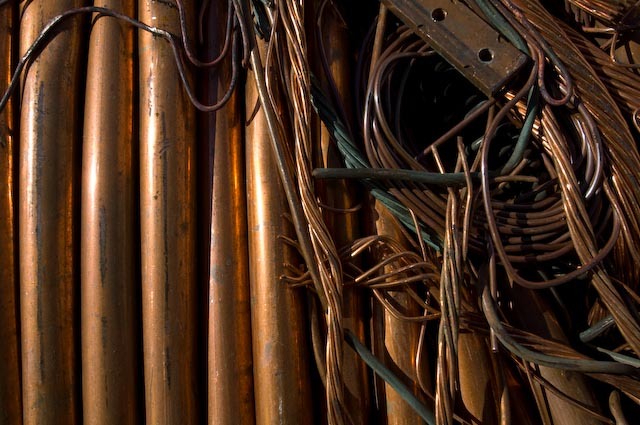 We have worked hard to make your recycling efforts an easy pleasant experience for our customers.